Our therapists provide smart exercise designed specifically to help regain strength, balance, coordination, and your life back. 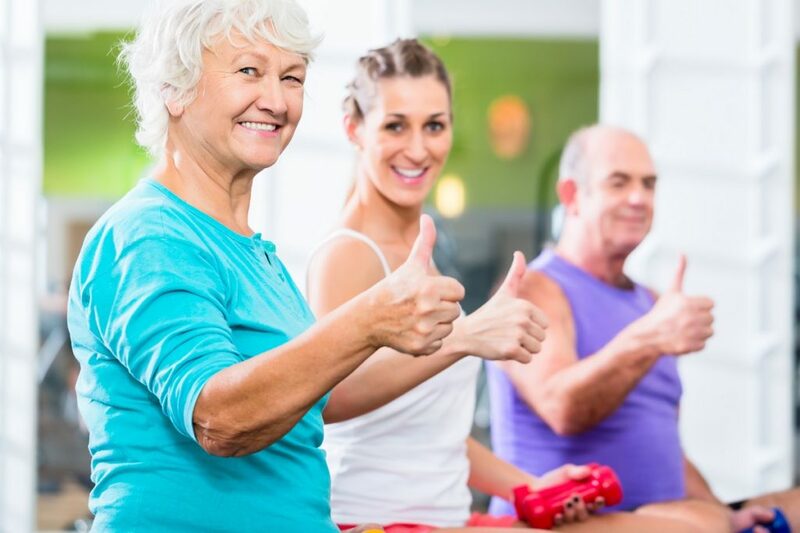 Our 4-week intensive LSVT BIG program is a well-researched, structured program proven to have significant, positive effects on our patient's function and overall quality of life. An education on how Parkinson’s disease affects functional movement. Detailed strategies to minimize the effects of Parkinson’s Disease. A complete home program of exercises for sustained functional gains. A healthy mindset to manage the effects of Parkinson’s Disease. Appropriate for any functional level – <strong>this program can change your life!</strong> We work with each individual to design an approach that meets his/her specific needs. There’s no time like the present. Take control of your situation and maximize your physical ability. Think BIG and change your life with physical therapy. Now with direct access to physical therapy, you no longer need a doctor referral.